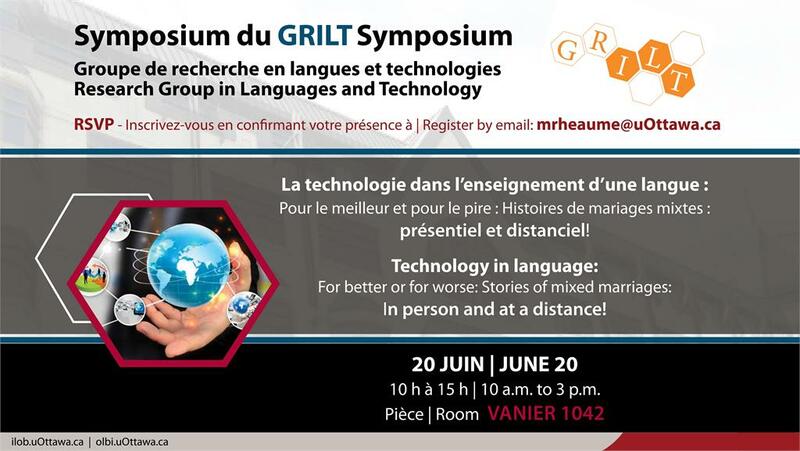 On June 20, OLBI’s Interdisciplinary Research Group in Languages and Technology (GRILT) is organizing a symposium open to the university community at large. The discussions will centre on the topic of “Technology in language teaching: For better or for worse: Stories of mixed marriages: In person and at a distance!” This event will take place from 10 a.m. to 3 p.m. in Room VNR 1042 (warning: the room has changed) at the Vanier Hall. 10:20 a.m. – 12:20 p.m.: Conference – For better or for worse of language technology: Stories of happy marriages! Save your seat today by sending an email to mrheaume@uOttawa.ca. From April 26-28, Dr. Monika Jezak, Assistant Director, OLBI, attended the 12th annual International Conference on Foreign Languages, Communication and Culture (WEFLA), which was held simultaneously with the 12th annual International Seminar on Canadian Studies in Holguin, Cuba. Monika was involved in the planning of these conferences, and was invited to give the opening plenary address. In addition, Monika, on behalf of the University of Ottawa, signed an agreement between the University of Ottawa and the University of Holguin to strengthen the ties that have existed between both institutions for over two decades. Dr Vilma Paez, a professor from the University of Holguin, will visit the University of Ottawa on June 18 to discuss in depth future collaborations with members of our university community. Thanks to the dedicated work of Monika and OLBI colleagues Karen Borland, Mireille Hutchison, Renos Dossous, and Jaklin Zayat, OLBI had great media coverage in Holguin. We look forward to seeing the work that our institutions will accomplish together! 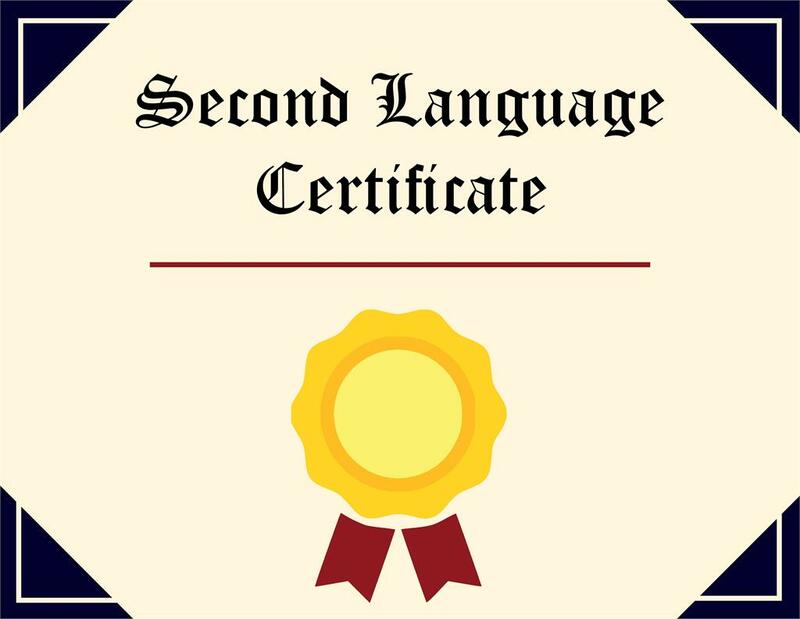 Have your second language skills certified!